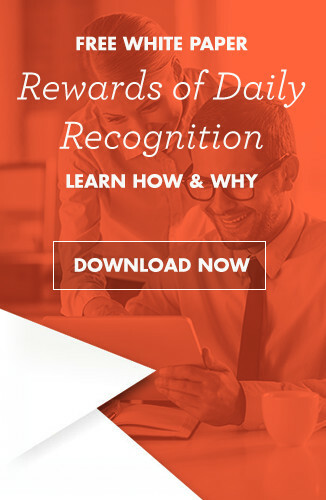 National Receptionists Appreciation Day is the perfect time for companies to take a few minutes and recognize everything receptionists do for their business. First established in 1991, the holiday is now celebrated by companies around the world on the second Wednesday in May. The goal of this holiday is to recognize the important role receptionists play in the business. They are typically the first ones to greet a potential customer or client, and are even considered the “face” of the company on occasion. 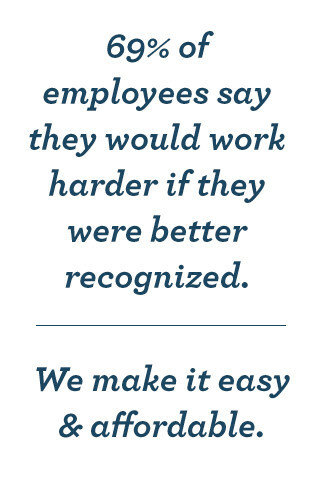 The holiday gives receptionists a chance to connect with their colleagues from around the world, and it also helps to promote the pride they feel in the key role they play in the company. Many businesses also like to show their appreciation for the hard work and effort put forth by their receptionist and one of the best ways is to present them with a small gift or token of thanks. Whether the gift is given in private or at a company function, it is important to remember receptionists on their special day. Receptionists spend a lot of time on the phone which makes this sleek and stylish stand the perfect gift. Its small size fits easily on crowded desktops, and it is designed to hold an iPhone, iPad or even business cards. A small silver plaque on the front can be engraved with their name and job title to make this a personal and functional gift. It is easy to show receptionists appreciation with this functional and stylish tote bag. The phrase “Thanks for Being Awesome” is emblazoned in colorful writing on the front, and it is designed to help keep busy receptionists organized. There is a pen holder in the front, along with a Velcro closing pocket. There are also mesh pockets that are ideal for holding water bottles and other items that are frequently needed. The large interior pocket easily zips closed so everything stays inside the tote, and the sturdy strap makes it easy to carry from the car to their desk. Almost any receptionist will appreciate this thoughtful gift that is delicious and functional. The cup is filled with chocolate Hershey kisses, and when it is empty it doubles as a convenient pen holder. The stylishly leatherette wrapped cup looks great sitting on their desk, and with the phrase “Thanks for all You Do!” printed on the front there won’t be any doubt that their hard work is appreciated. It is easy for companies to show their receptionists appreciation and bring a smile to their face with this planter. The bright color and cheerful smiling face looks great sitting on any desk. On one side is the phrase “Thanks for All You Do” and on the reverse is a happy smiling face. A package of basil seeds and planting soil, along with instructions are included with this great gift.